You see the commercials all of the time. You have a newborn and should buy him or her a life insurance policy. By having this policy, should the unfortunate happen and they pass away prematurely, you have funeral costs covered. Even better, though, in the greater likelihood of them not passing away prematurely, the life insurance builds cash value. This means that when your child is older, they have a nice chunk of money should they want to buy a car or a house. But I am here to tell you that life insurance for your child isn’t worth it. For the majority of people, life insurance for your child is a waste of money. To start, the odds of your child passing away at a young age are slim. In the rare event that it does happen, the funeral should only run you a few thousand dollars. The cost of the funeral should not be something that bankrupts you, assuming you are smart with your finances and live within your means. 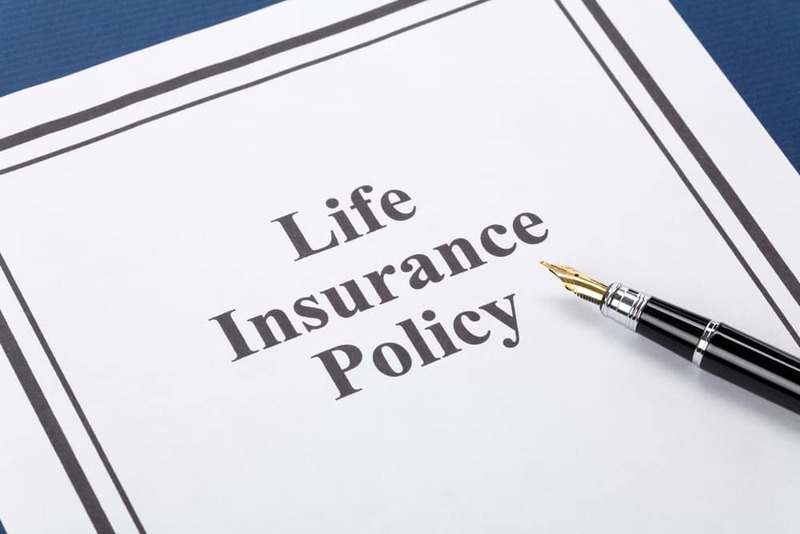 Additionally, the cash value that the life insurance policy builds up is not a great investment. You won’t get the full cash value for many, many years and during this time, you will be paying high fees. If you simply invest $1,000 into an ETF that tracks the S&P 500, odds are you will make out much better and will have paid less in fees. Plus, if you were to cash out the life insurance policy there is a chance you will have to pay a hefty surrender charge. When selling an ETF, you pay at most a $10 commission. Does Life Insurance For Your Child Ever Make Sense? The one case where life insurance for your child does make sense is if they develop cancer or other diseases later in life. Once they are diagnosed with cancer, it will be very difficult to get a life insurance policy. If they are offered one, the monthly premium will likely be cost prohibitive. However, again, I would still argue to pass on life insurance for your child. The odds of cancer in someone under 20 is less than 1%. On top of this, most life insurance policies for children is roughly $50,000. That $50,000 isn’t going in to last very long. Therefore it makes sense to simply pass on the life insurance. As I mentioned in the post, if you really want put money aside for your child as an investment, skip the life insurance and invest in the stock market. If you do it right, you will earn much more and pay much less in fees. And investing right is very easy to do. As for covering the cost of a funeral, again, you should have an emergency fund that is fully funded. This fund is there for emergencies. Don’t fall victim to people that push life insurance for your child on you. It is a very profitable product for the salesman. They try to play on you instincts of doing what’s right for your child and some will make you feel guilty for turning down the life insurance. Don’t fall for their tricks. Know that getting your finances in the best shape and being there for your child is what is best for your child. Not buying a product that will cost you more than it’s worth. I’m not a lover of Life Insurance policies as they hardly give any return. I’ve my own insurance and my wife too has this. But I’ve bought any LI for our four year old son as this is meaningless for him or even for us. God forbid, if something untoward happens to our son, we will definitely not going to use that LI money for funeral. We have much resource to finance a funeral. I agree with you completely that investing in stock market and creating a corpus for our son’s good future is more meaningful than investing in Life Insurances. I’m used to investing in stocks but not all people can park their money in stocks because of their less knowledge on the market and individual stocks. So, I think those people who have good knowledge about stocks can surely invest in stocks but not those people who hardly have any knowledge about them. Thanks for writing such a good and informative article. Enjoyed it thoughly.